In today’s world you can design pretty much anything you want and shape your surroundings the best way you see fit for your personality. While for some weird and unusual designs are attempts to simply stand out, for others they are a passionate way to express their creativity. If you’d like to change up your home, what a better place to start than your door? The cover of the book that is your soul, the door of your home can inspire and transcend your visitors to other worlds even before they’ve stepped in your universe. 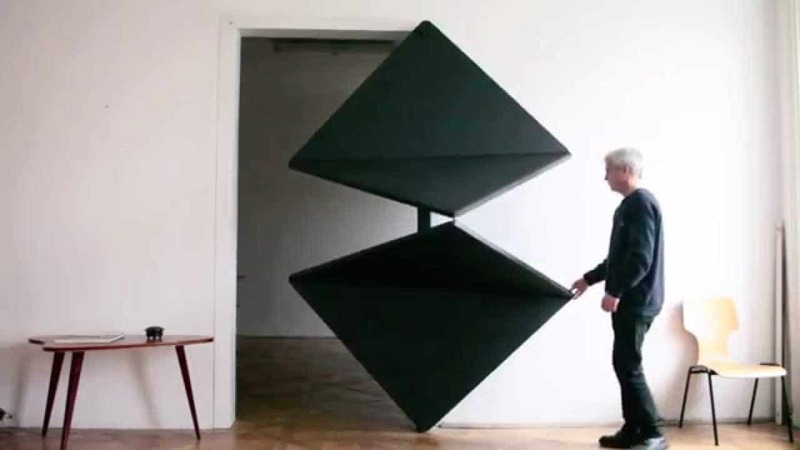 The following 10 unbelievably unusual door designs are simply a statement of how amazingly bizarre the human creative mind can be. 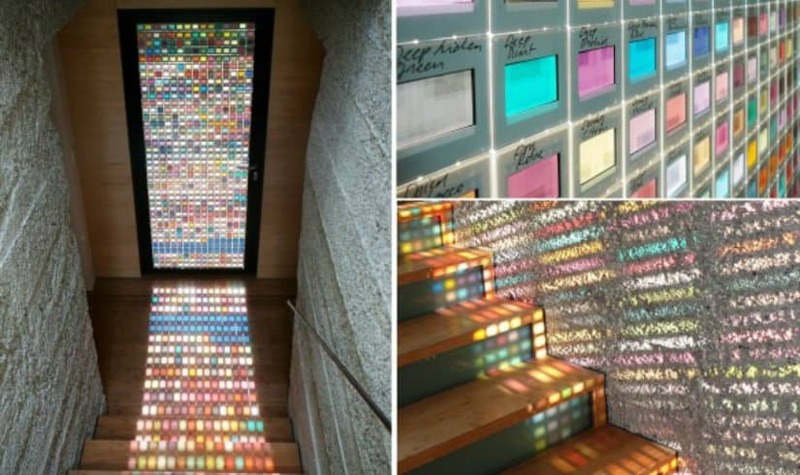 An extremely inspiring design, this color-filled door is the perfect choice for any designer or artist who wants to explore the beauty of colors! 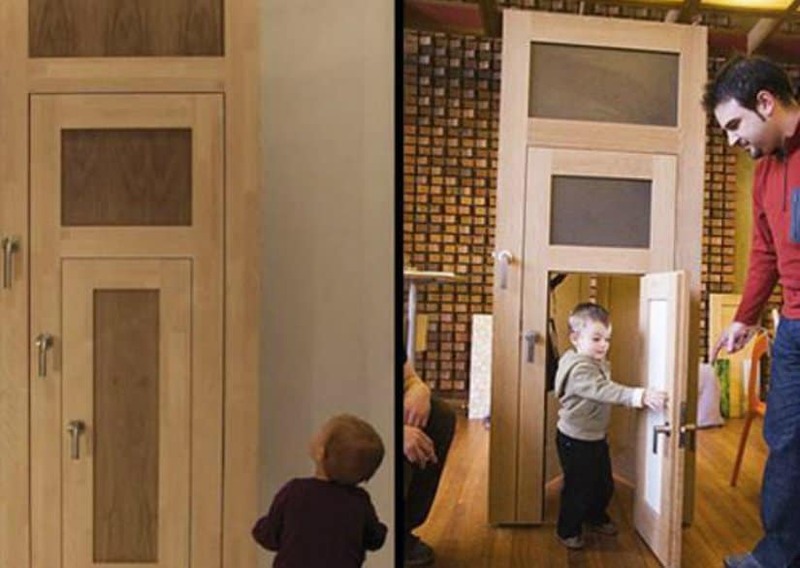 While this design is quite unusual, the family door is definitely fun for everyone! 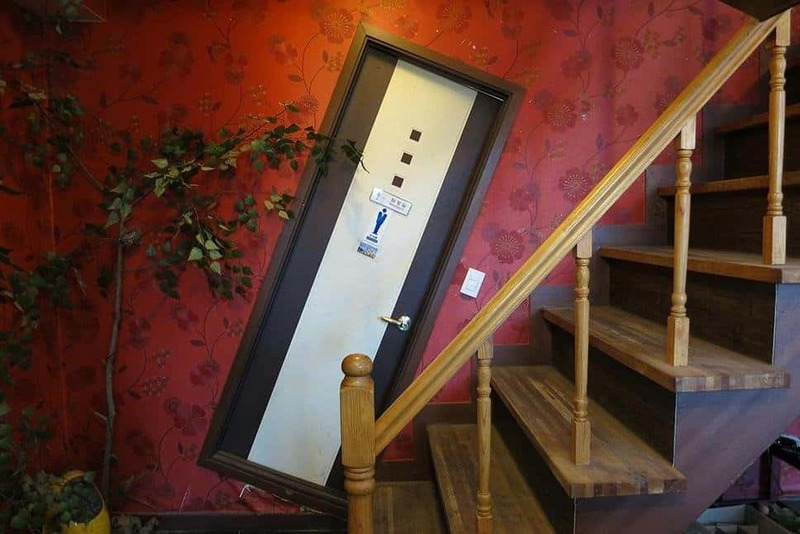 Found at the beginning of the stairs, this unusual, yet inspiring crooked door design is perfect for those of you who have the love for the unusual and weird. 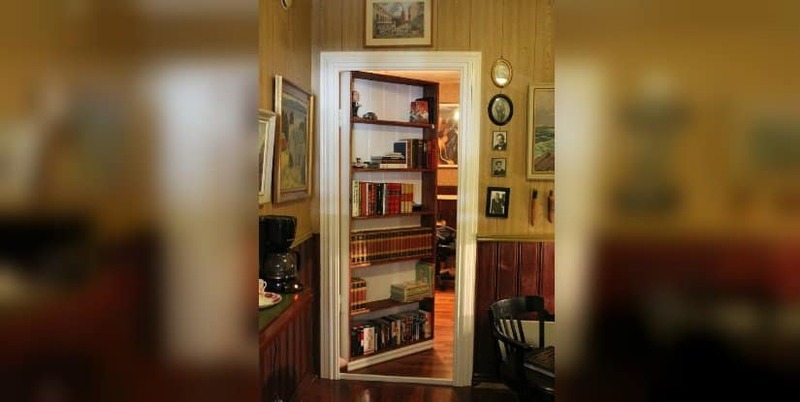 A perfect project for any DIY-enthusiast and a must for any comic-book, secret-lair, hidden-room lover, the bookcase-hidden-door design is simply extraordinairy! 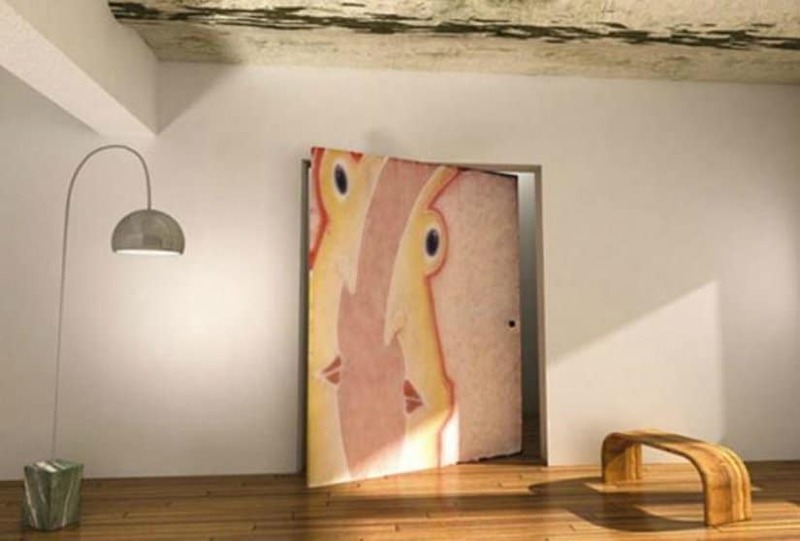 If you are one for the arts, than you would definitely appreciate the beauty of this artistic rotating door design that looks like a true masterpiece. Do you have a garden hut? A fan of the Hobbit trilogy? 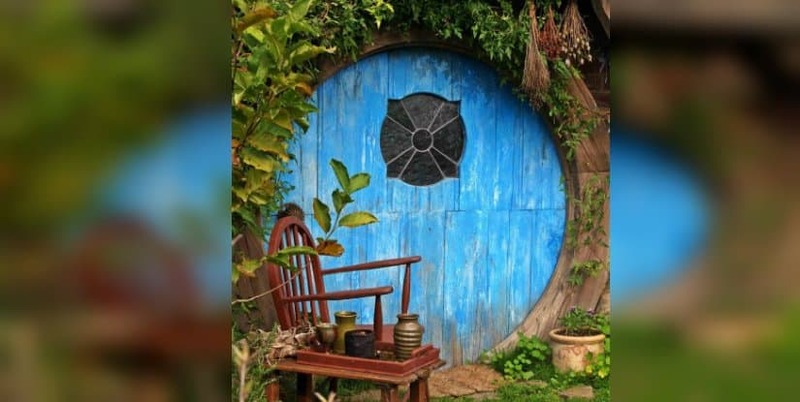 Then turning your garden hut door into this Hobbit inspired design would be the perfect project for you. 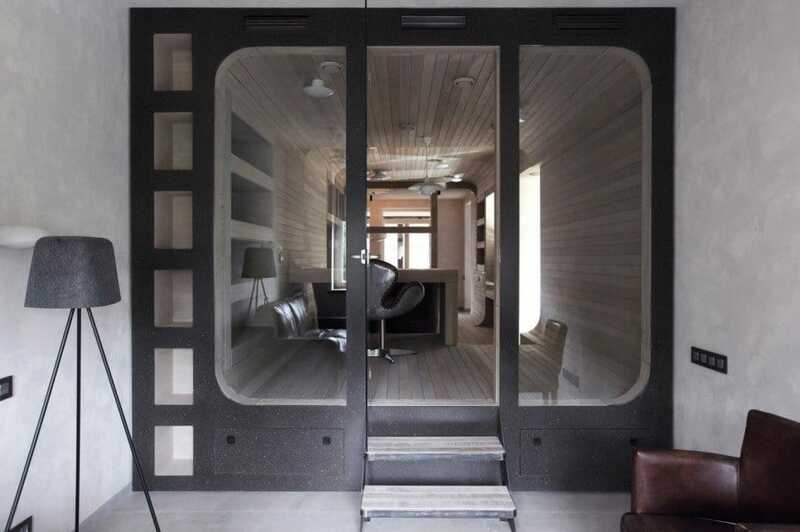 Extremely innovative, this living room folding door design is also quite inspiring. 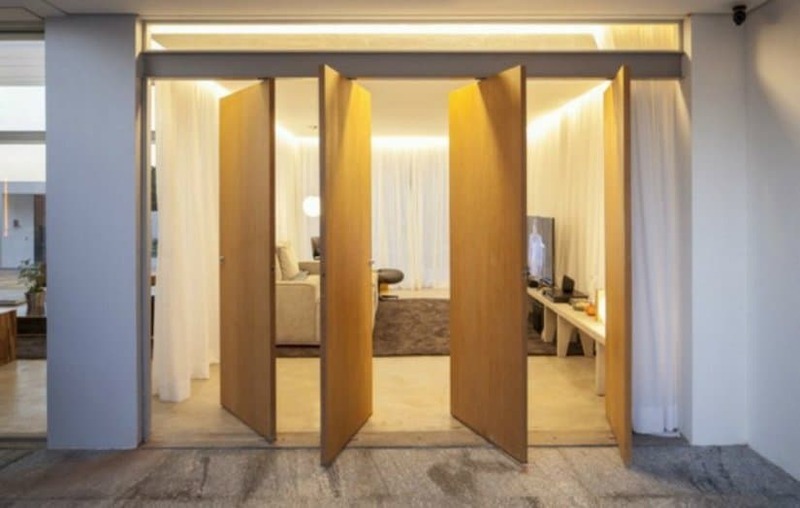 While it may be considered to be highly impractical, the folding door design does break the status quo and manages to introduce a whole new way to open your door with a definitive futuristic feel. 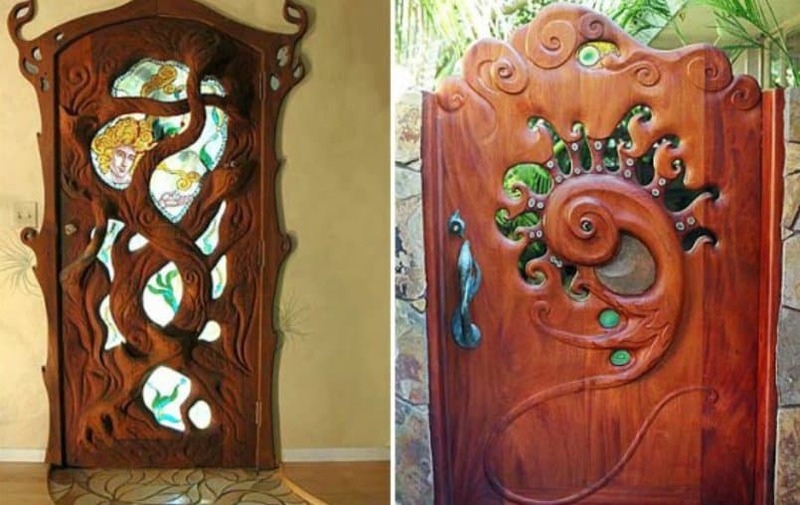 Inspired by tales of mystical worlds and fairies, these mystical-tree door designs are a must for anyone who adores nature. As if it has came out of a Sci-Fi movie, this incredibly unusual door manages to capture one’s imagination with its steampunk, yet futuristic feel.